This is the first webinar from the Clinical Cardiology Series presented by Dr Jeremy Mikolai ND. 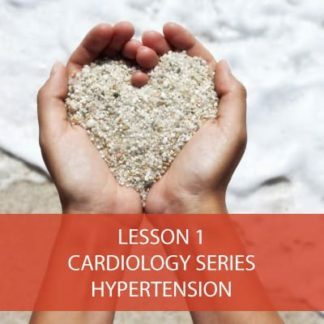 Hypertension is the number one risk factor for cardiovascular events. Make sure you are getting a clearest view of your patient’s pressure status. Accurate assessment and clear strategies for risk reduction can have huge effects.